Say thank you to one of the most important women in your life with a little help from the Devonshire Spa. Celebrate Mother’s Day in style with our exclusive March is for Mum’s pamper package. Including an indulgent treatment and two hours full use of our award-winning spa facilities, it’s the perfect way to show her how much you care and spoilt her with a little ‘me time’. Our exclusive pamper package allows mum the chance to really relax and unwind in the sanctuary of the Devonshire Spa, making use of the hydrotherapy pool, reflexology foot baths, essence-filled sauna, steam room, aroma room and monsoon shower. With three soothing 30-minute treatments to choose from, you can tailor make a mini spa day for the two of you to reconnect mind, body and soul. You can choose from a full body scrub, scalp massage or express facial. All of our spa and beauty treatments use products from leading spa brands, including ishga, [comfort zone] and Caudalie. Our expert therapists will tailor the products specifically for you, leaving your skin feeling healthy, nourished and revitalised. Following your treatment you can continue to recharge and unwind in our tranquil relaxation lounge. 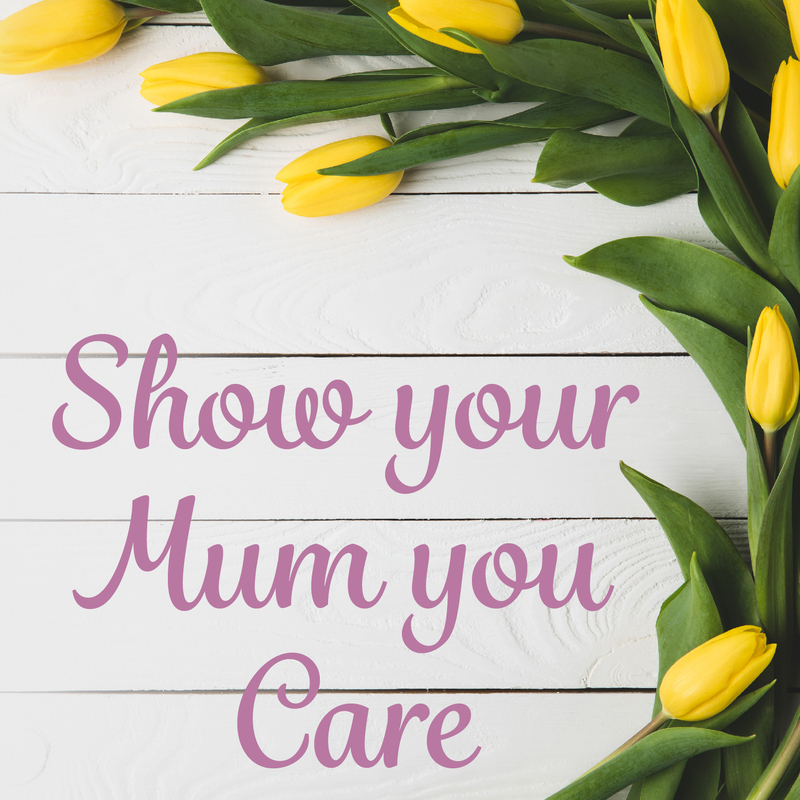 For an extra surprise, and to continue that spa feeling at home, you also have the option of upgrading your package to include a luxury gift bag for mum, for just £30. This special pamper pack will include one full size product from one of our leading brands, including [ comfort zone ] and Caudalie, along with extra beauty treats. With limited availability, the luxury gift bag must be arranged upon booking. Running throughout March, our luxury Mother’s Day package costs just £42.00 per person. Booking is essential. Call the friendly Devonshire Spa team on 01298 338 408.